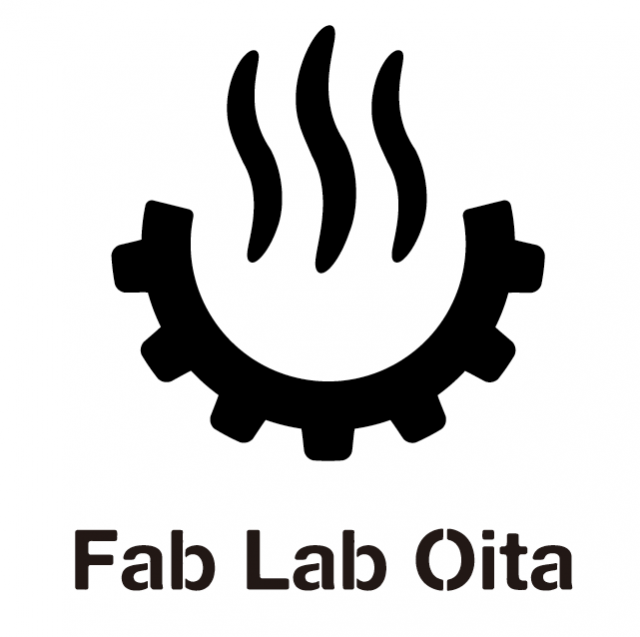 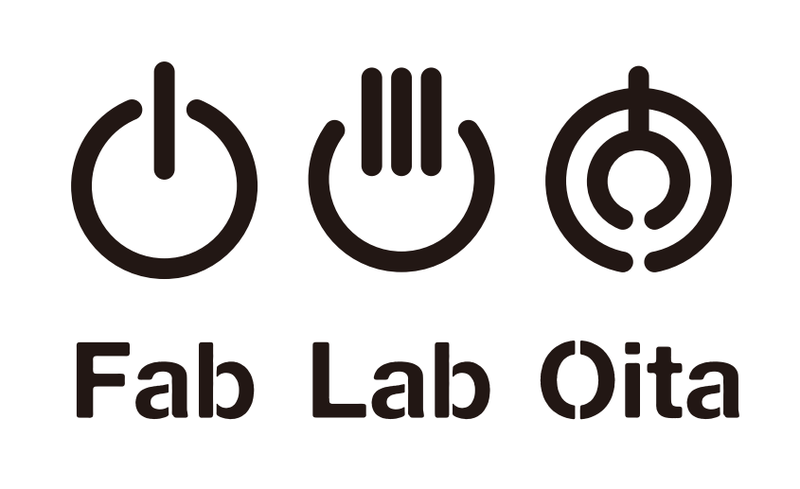 I have made a logo design for “Fab Lab Oita” . The icon in the middle is a modified version of the icon of Onsen(Japanese hot Spring bath) and the icon on the right is a symbol mark of Oita Prefecture. 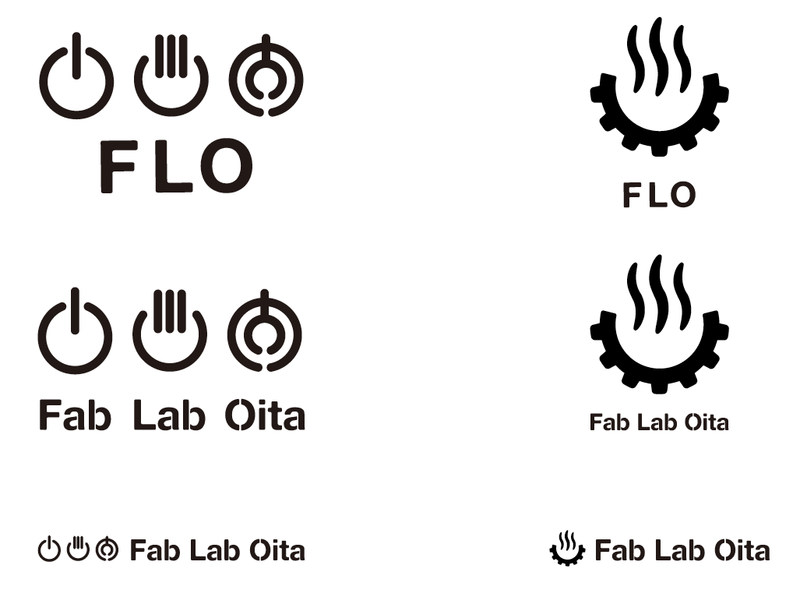 Then, these 3 small icons in the log mean “power button” , “Onsen” and “Oita”.